Allow us to introduce ourselves. We are a new dog welfare information service and contact point that has been set up by a UK animal rescue organisation based in Kent. 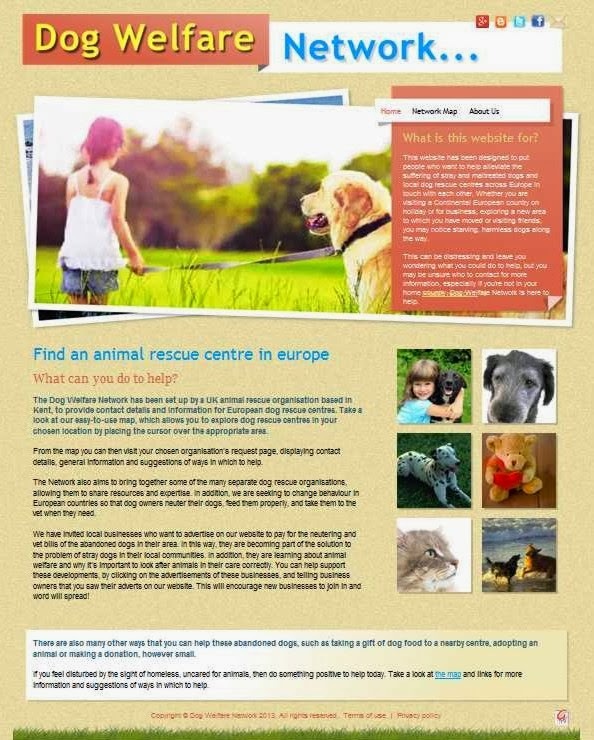 We aim to provide contact details and information for dog rescue centres across Europe, allowing dog lovers everywhere to improve the lives of abandoned dogs and assist the rescue centres with vital resources. 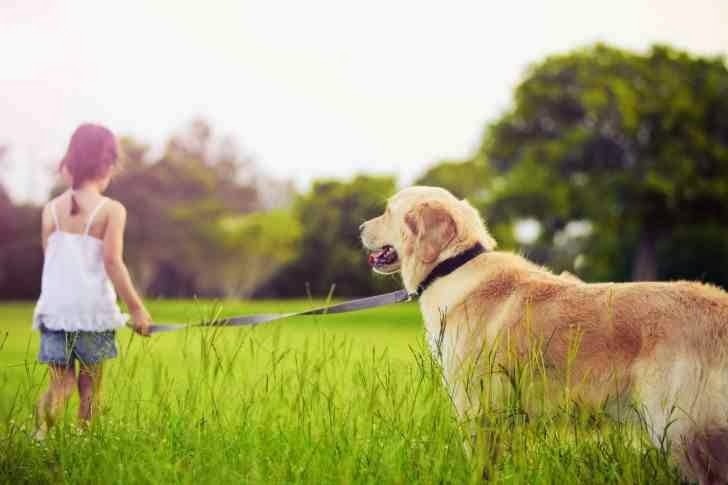 You may often have noticed bedraggled, stray dogs whilst visiting other countries on holiday or for business trips. This may have made you stop and think about what you could do to help, but you may have had trouble accessing the information that you need. That’s where our new website comes in. Over the coming months we will be adding the contact details of a number of rescue centres across Europe, together with suggestions of how you can assist them and keeping you informed of our progress.